Here are some favorites from our most recent proposal session. Up to now, we’ve been hiding for these kinds of proposal sessions, but since Tori set up the session, Brandon was totally able to catch her off guard when he dropped to one knee and held out a diamond ring. I love it! Fun times, guys! Thanks so much for being so great to work with! I really enjoyed getting to know you and I’m looking forward to photographing your wedding next October!! 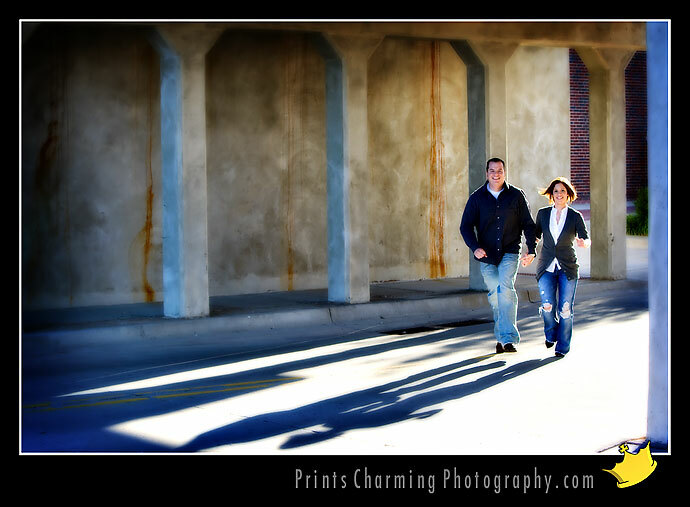 If you know Tori & Brandon, check out their entire online gallery here!